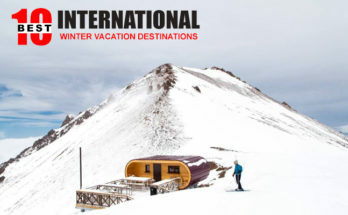 Isn’t it best if you know top sites of a travel destination you are planning to go to? When you plan to visit Kazakhstan, you always plan for Almaty and Astana, two major travel destinations in the land locked country. 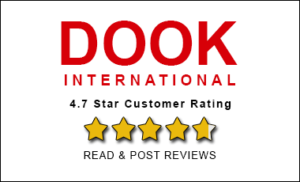 So, in this article we are making things easier for you. 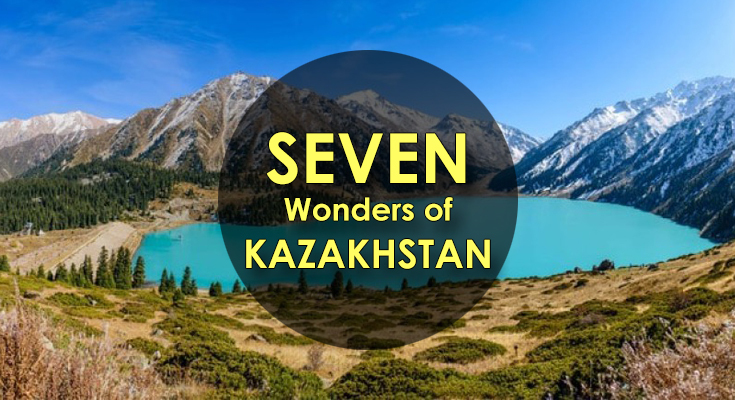 We are bringing 7 Wonders of Kazakhstan for you. 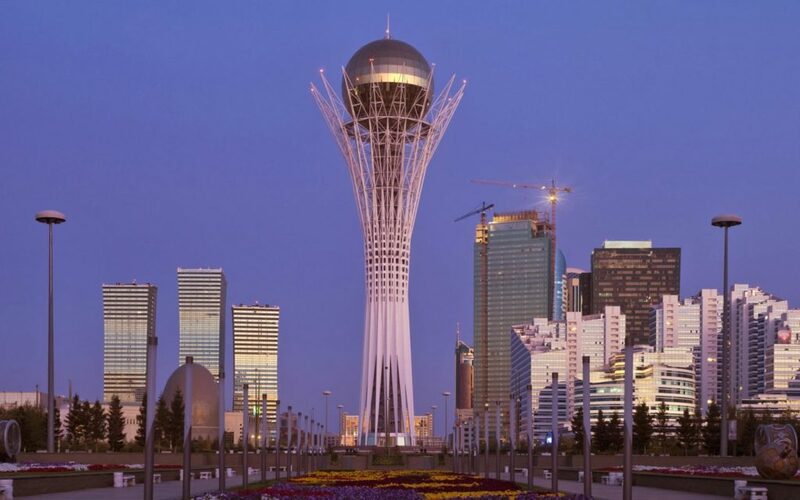 Bayterek Tower is quite popular tourist attraction in Astana. It is a monument and observation tower in Astana. 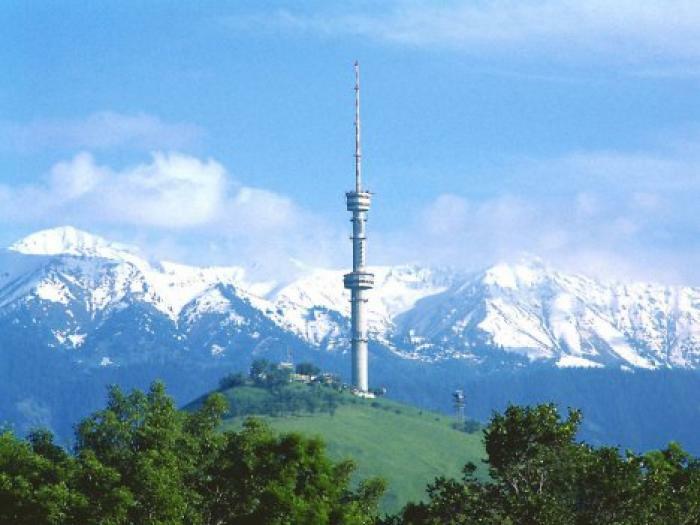 On your Kazakhstan holiday package you can see Bayterek tower which is meant to embody a folktale. The folktale is about a mythical tree of life and a magic bird of happiness. The bird, named Samruk, had laid its egg in the crevice between two branches of a poplar tree. This is 105 m tall consists o f a narrow cylindrical shaft, surrounded by white branch-like girders that flare out near the top, supporting a gold-mirrored 22 m diameter sphere. The tower has two levels and you can see 360 degree view from level one. You can also make a wish by placing your hand in the imprint here. Opera House in Astana is a new cultural attraction in Kazakhstan. 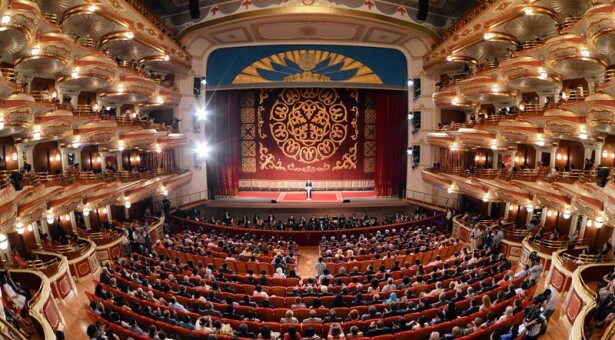 The opera was opened in June 2013 where the first performance was of a classic Kazakh love story. Before this opera theater opened in Astana there was no such attraction in the city. And today this is one of the most fascinating theater and attractions in Astana. The look of the theater is similar to Bolshoi theater in Moscow, and the front side of Astana Opera evokes the famous Pantheon, the Bolshoi Theater in Moscow and the Ak Orda palace, the residence of the President of Kazakhstan. 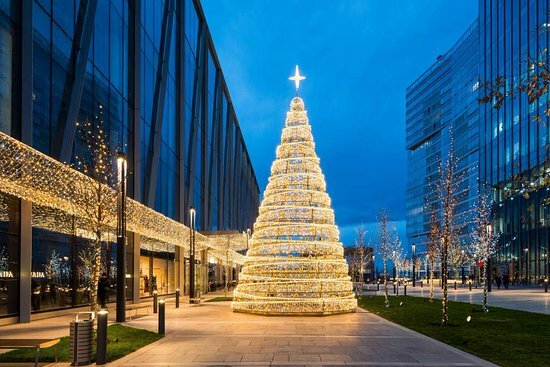 This is considered to be the first unique architectural miracle not just in Kazakhstan but also in Eurasia in recent years. If you are a music lover, then you should visit the Astana Opera House and if you love to explore history then also you should visit the opera for its repertoire features historic highlights. Those who love to spend their time in shopping for the latest trend on their trip can enjoy a great time in Esentai Tower and Mall in Almaty. 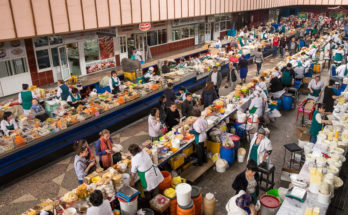 You can enjoy fashion tourism in modern Almaty and your destination should be Esentai Tower and Mall where you can enjoy world class shopping. The tower houses the Ritz-Carlton Hotel and a boutiques galleria headlined famous international brands like Louis Vuitton, Gucci, Prada and the Saks Fifth Avenue outpost. If not shopping you can enjoy a coffee and an art tour on the 2nd floor of the tower or you can simply visit just to keep up with the latest trends. 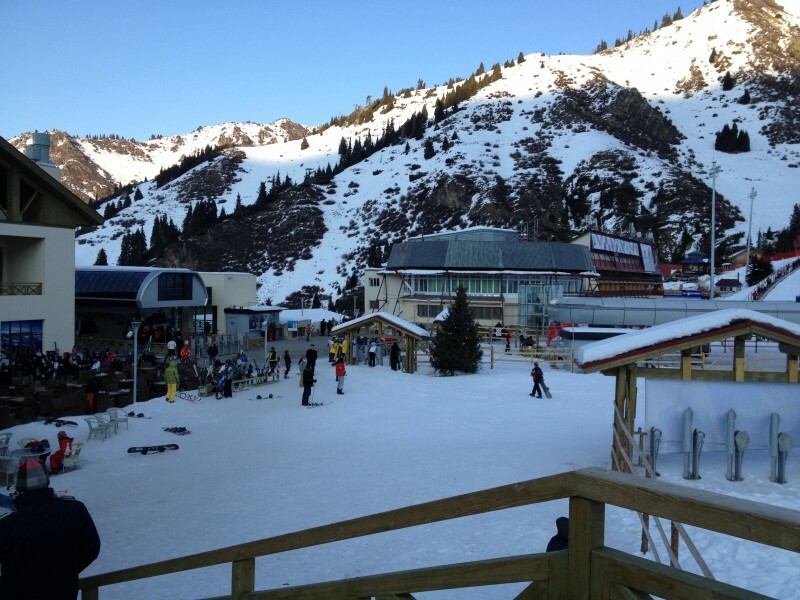 This is yet another attraction in Kazakhstan. This is an unfinished Mausoleum in Turkestan in southern Kazakhstan. Original structure was made way before in 1389 by Timur but when Timur died in 1405 the construction of the mausoleum was halted then. After that it has remained unfinished Mausoleum and survived till date. You will see the distinctive art of that time in the making of the mausoleum. 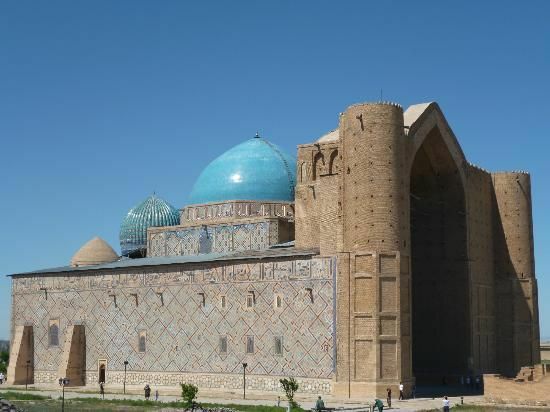 The experimental spatial arrangements, innovative architectural solutions for vault and dome constructions and ornamentation using glazed tiles of that time go beyond the Timur Empire. Viewing the cathedral from all four sides is worth and so is the walk around. On one side you can see an open area where stalls for children’s activities and rides are laid out. 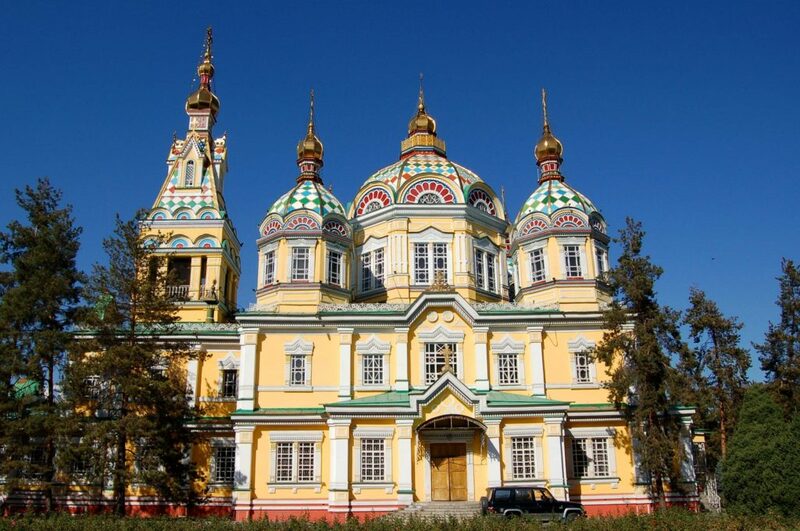 In the Center of Panvilov Park, Zenkov Cathedral is worth a visit for everyone who is in Almaty on a Kazakhstan Tour.